At Temple Israel & JCC, we believe it’s never too early to feel good about being Jewish and make Jewish memories that will last a lifetime. We offer a range of programs to engage the littlest members of our community, along with their older siblings, parents and grandparents. These free programs are open to the public, so please invite your friends and family to these services and events. This monthly Saturday morning mini service for tots and their parents brings the joy of Shabbat to young ones through stories, songs and of course, grape juice and challah. After we’re done, we join the rest of the congregation for Kiddush, where parents and their children can meet other young Jewish families over some lunch. 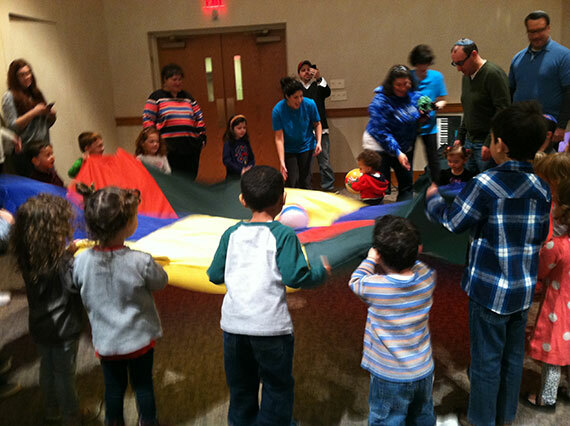 Tot Shabbat runs from 11:00 to 11:45 a.m. once a month. Please check our online calendar for listings. Children in Pre-K through 7th grade are invited to attend our special High Holiday programs, taught by professional educators. They’ll enjoy games, music, prayer and age-appropriate discussions of holiday themes on Rosh Hashana and Yom Kippur. Programs run for two hours, which enable adults to attend our services. This holiday programming is free with High Holiday tickets. Participatory Family Services are held one Friday evening a month. There are songs, stories and Shabbat warmth led by Rabbi Fine. This service is geared toward families with children of all ages, especially those ages 4–13-years-old. Services begin at 6:30 pm, followed by a celebratory Oneg Shabbat dessert reception. This program is open to the community free of charge. Questions? Please email earlychildhood@synagogue.org. 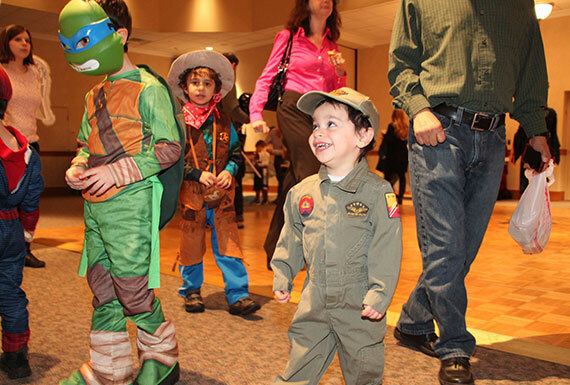 Children are always welcome at Temple Israel & JCC. Free babysitting available during Shabbat morning services. 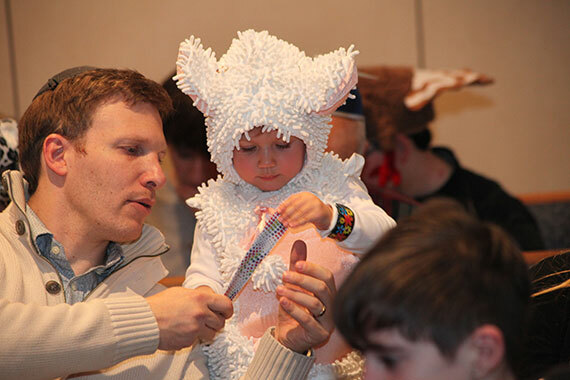 Children ages 2 through 4 may also enjoy our monthly Torah Tots program that introduces Jewish themes through hands-on fun; kids ages 5 and 6 are welcome to attend our weekly, flexible Pre-K/Kindergarten program. Synagogue membership is not required to attend. Don’t miss our lively December Hanukkah party, Purim carnival and other fun events throughout the year. Please note that events sponsored by our religious school, the Northern New Jersey Jewish Academy (NNJJA) are often held at our partner synagogues in the NNJJA consortium. We thank our Early Childhood Committee of volunteers who work so hard to plan the monthly Tot Shabbat and Friday evening Family Services and more.